Home > skateboarding > Nate skating the sidewalks.. 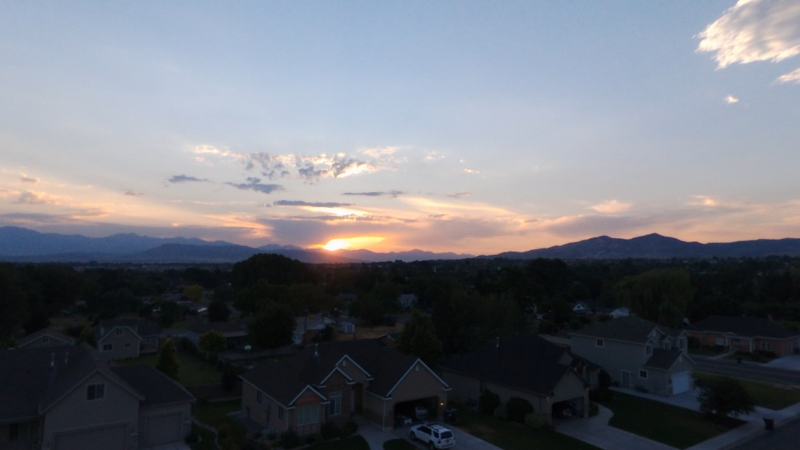 It was a beautiful evening and Nate wanted to hang out, so I thought that I would throw the drone in the air and follow him around as he skated around the driveway. Here is just a quick video I made of Nate skating around the house.